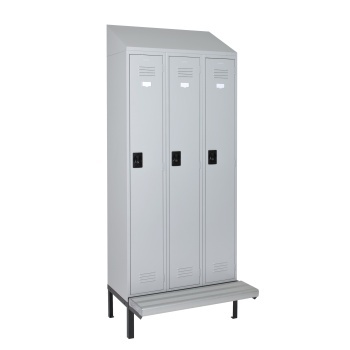 Lockers and Locker Seating. 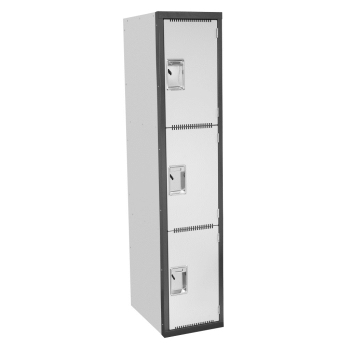 BizOffice lockers are proudly made in Australia and sourced from all over the world. 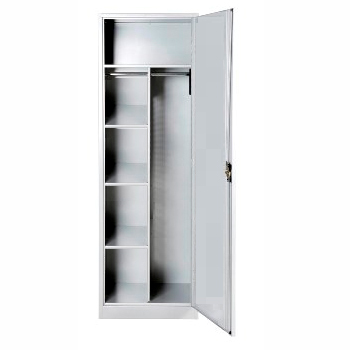 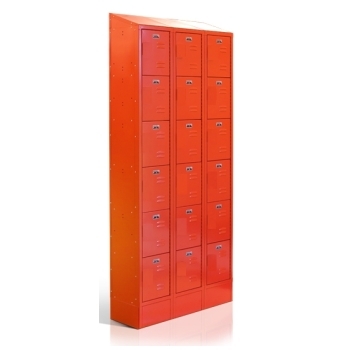 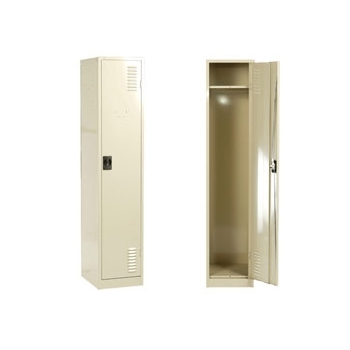 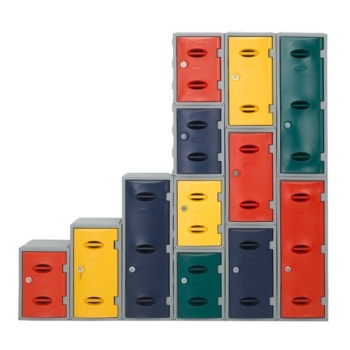 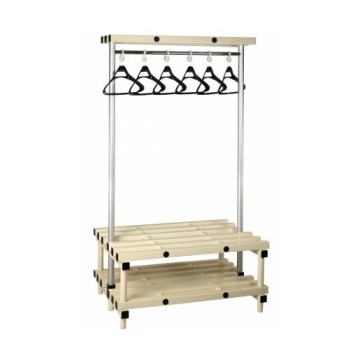 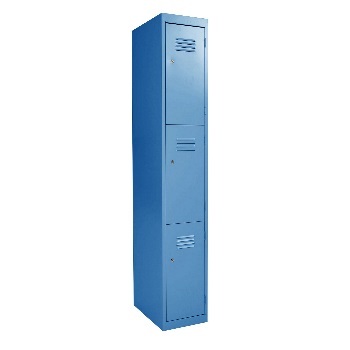 Our main types of lockers are: metal lockers, timber laminate lockers, plastic lockers, and mini lockers. 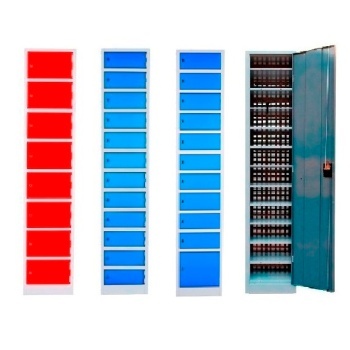 BizOffice is an Australian company supplying and installing lockers Australia wide. 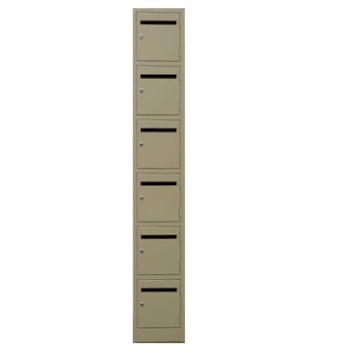 BizOffice has sales all around Australia and installation services. 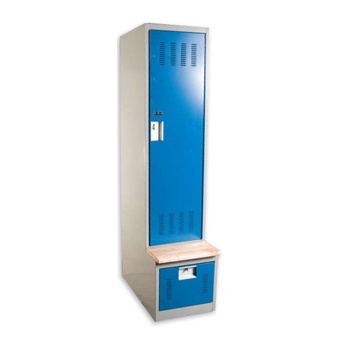 Plastic Lockers to accommodating wet areas, these are ideal as swimming centre lockers, and refrigeration area lockers. 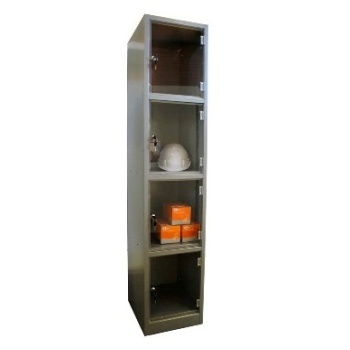 Metal Lockers for areas that require maximum durability such as, manufacturing areas, and building and construction areas. 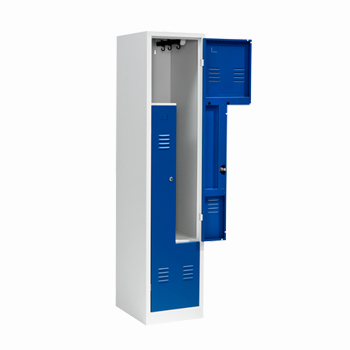 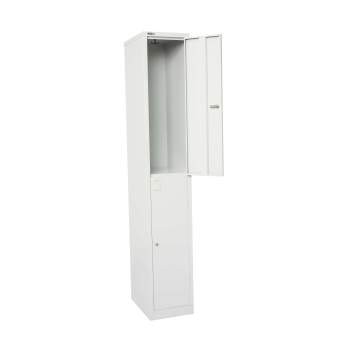 Mini Lockers are ideal for small items; such as, wallets, mobile phones and key lockers.